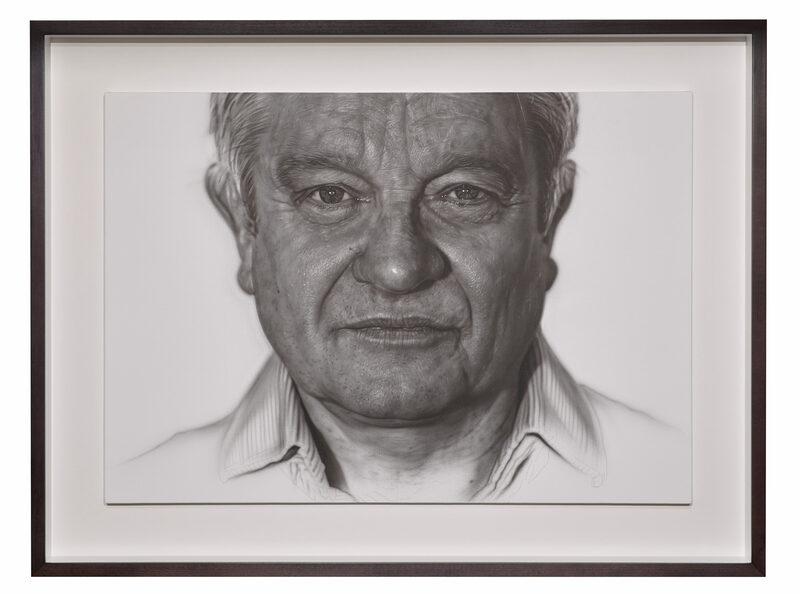 The Royal Society is pleased to announce the unveiling of a recently commissioned portrait of Sir Paul Nurse PRS by Jason Brooks. Official Presidential portraits date back to the origins of the Royal Society in 1660 when Presidents and eminent scientists would donate their own oil portraits to grace the Society’s rooms. Since 1941 a portrait of each President of the Royal Society has been commissioned following the end of the Presidential term of office, as a mark of gratitude for their services. The unveiling was hosted by Royal Society Vice-President and Biological Secretary Sir John Skehel FRS.